Get the most out of you music, voice over or advertisement with our Recording Services. 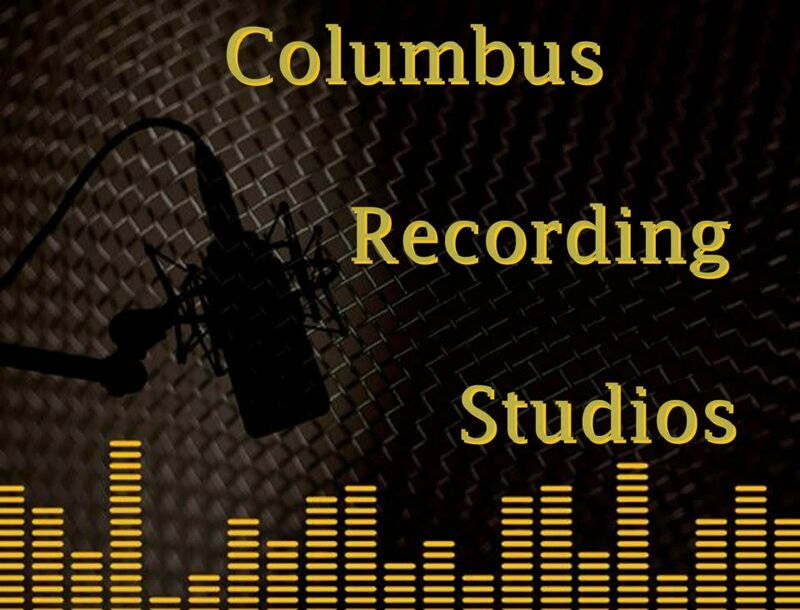 Columbus Recording offers a state of the art, comfortable environment to get the most out of your project. 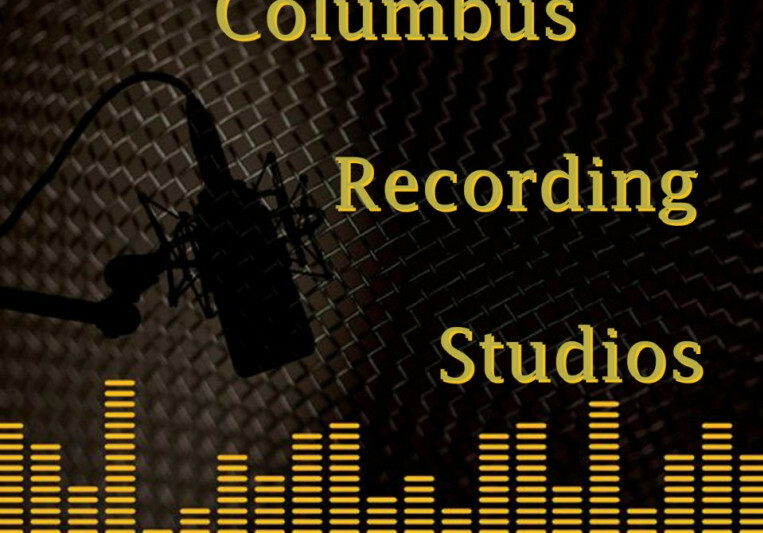 If you are a solo artist, band or are looking to record a project Columbus Recording has you covered. If a great recording is the foundation of a great record then give it that added touch with our mixing services. Our engineer/producers will give that polish to your recording. All Mixing, Mastering and editing projects come with 2 revisions.